When you are free of excessive stress, worry and depression, anxiety, addictions, and other mental health problems, you are better able to live your life on your terms and make the most of your choices and decisions. Psychologist Dr. Gilbert Chalepas strongly believes that peace of mind is not a luxury and rather a natural condition. If you are suffering with any of the above issues, psychotherapy can help release you from your emotional pain. You have to take the first step and call Dr. Chalepas’ psychotherapy offices in Beverly Hills or Laguna Beach ask for the help you need, be it individual therapy, couples therapy, self-esteem therapy or coaching to overcome certain challenges that are standing in your way. Having a capable and empathic psychologist like Dr. Chalepas on your side can make a world of difference. Several research studies have clearly pointed out that individual who receive knowledge based as well as effective psychotherapy, are less inclined to need frequent medical services. One study for example which monitored people with anxiety disorders showed that after receiving therapy, medical visits were reduced by as much as 90%, laboratory expenses lowered by 50%, and treatment costs as a whole were cut by an overall 35%. 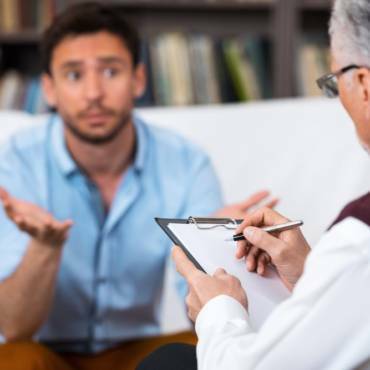 Additional studies have demonstrated that untreated individuals experiencing mental health challenges visit a physician’s office twice as frequently as others who are able and willing to secure psychotherapy services. Disproportionate amounts of anxiety and stress are often precursors to a multitude of physical problems including heart disease, painful ulcers which can occur inside or outside the body, as well as colitis which is an inflammation of the large intestine accompanied by strong abdominal pain. Frequent and palpable anxiety coupled with excessive stress can certainly compromise the immune system, exposing sufferers to health related conditions ranging from the common cold all the way to developing cancer or other serious and life-threatening medical conditions. 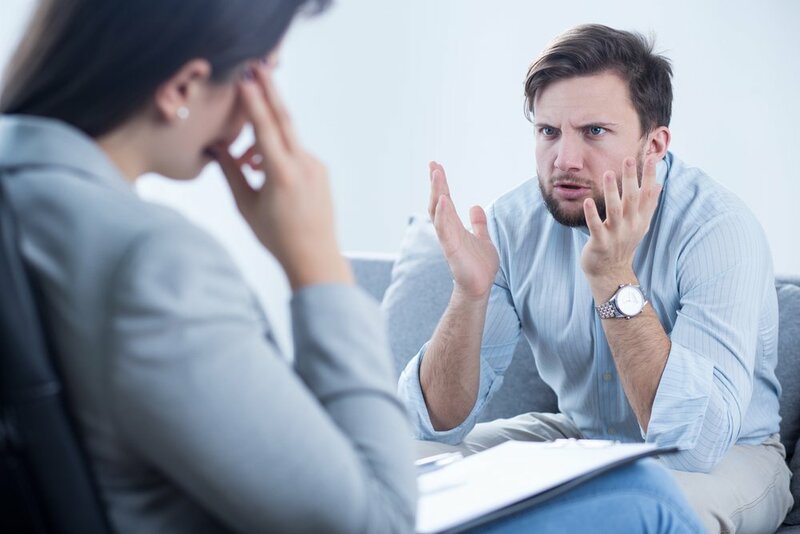 Without the assistance and support of psychotherapy, psychological problems like anxiety, stress, and depression also escalate the incidence of poor behavioral choices which often can be a major factor in experiencing additional medical problems. Smoking, frequent and excessive drinking and/or drug use, unhealthy eating choices, and irresponsible behavior can all culminate into serious physical problems and necessitate medical attention. 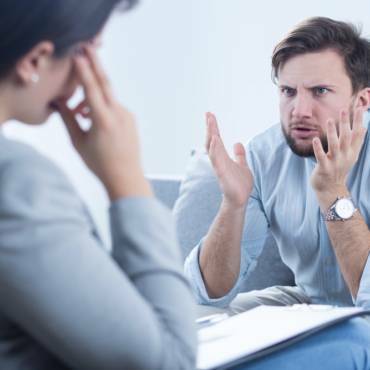 These unfortunate and often costly outcomes can be avoided by the effective and consistent use of therapy with a skilled psychologist like Dr. Gilbert Chalepas. Businesses benefit when employees are functioning at a peak level and are free from excessive stress, anxiety and major depression. Good mental health is linked with higher productivity, improved performance, higher work attendance, and fewer workplace accidents. Employers have the opportunity to bolster as well as protect their businesses by selecting employee health plans offering solid mental health benefits for their employees as well as their families. By eradicating the sources of productivity loss, absenteeism, and worker accidents, mental health services, and more specifically therapy increases a company’s efficiency, productivity, and enhances the quality of goods and services provided which is a great benefit to both employer and employee. 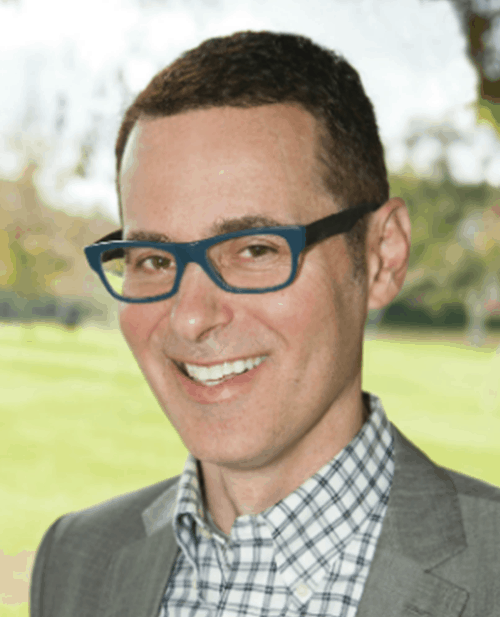 If you have any questions please do not hesitate to contact the Beverly Hills or Laguna Beach Psychotherapy offices of Psychologist Dr. Gilbert Chalepas at (310) 500 8442.